Let’s not kid ourselves, finals week is the time we need stupid, adorable distractions the most. As our brains slowly return from a mushy state after each completed exam, only cute animals provide the antidote that is needed for a full recovery. 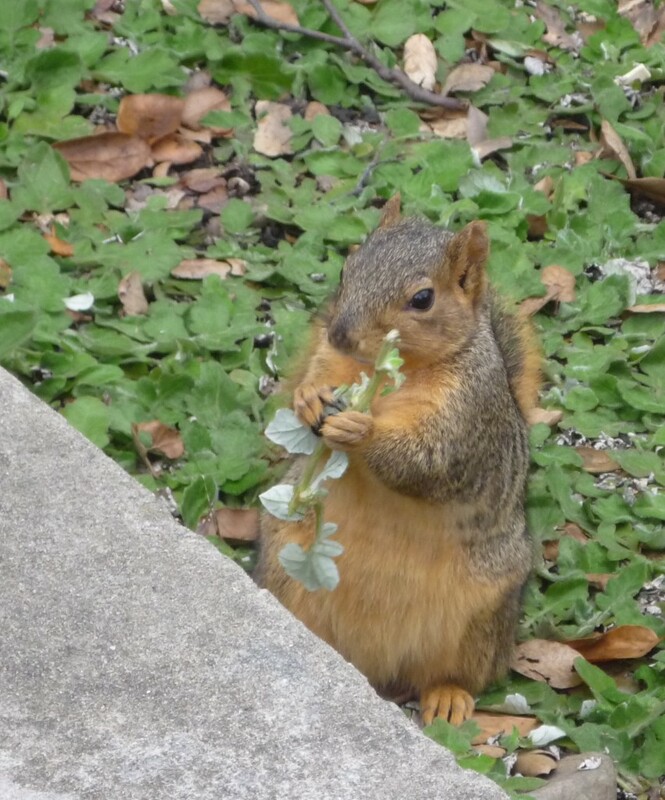 And so, we at the Clog are pleased to present you with “This week in squirrels!” Five photos of five Berkeley squirrels so that you can make it the end of the week without becoming a total nut job. Don’t over-think it. Awww … what’s better than seeing that bushy tail curled just so, and those little front paws all pressed together? Answer: Nothing. Not even seeing an A grade on your final transcript. Okay, maybe that is a little bit better, but only a little! Oh gawd. 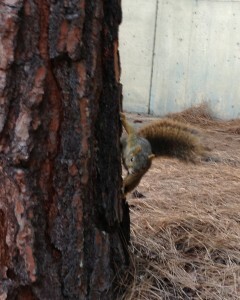 This one’s trying to play hide-and-go seek with us! He’ll probably kick our asses, too, what with being tiny and nimble as f*ck. 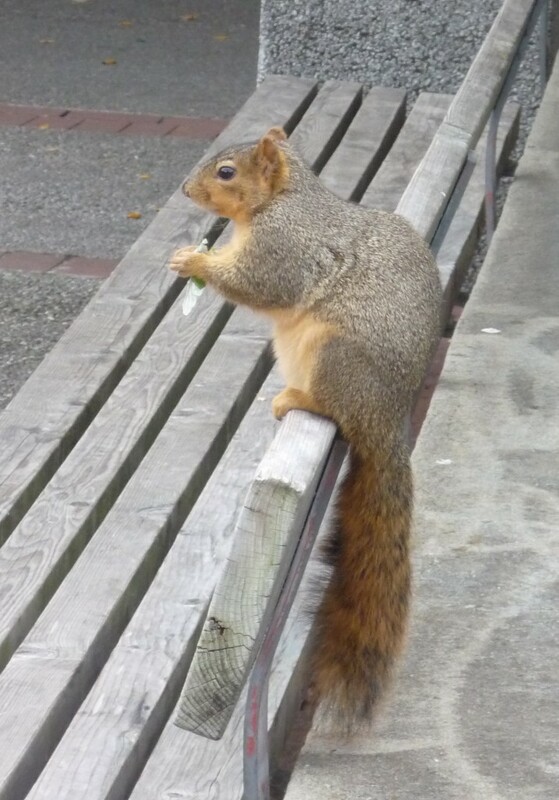 How the hell do you balance so well, Mr. Squirrel? You’re so adorably plump that your pose seems to defy the laws of physics. 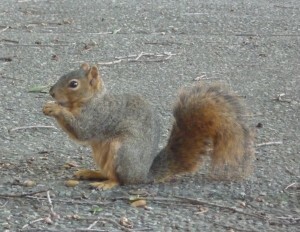 You keep us in unceasing awe, Mr. Squirrel. There can only be one winner to this staring contest. 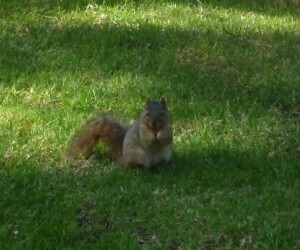 Does anyone know how long squirrels can keep their freakishly-large-yet-still-so-adorable eyes open? No words. Too cute. The end.